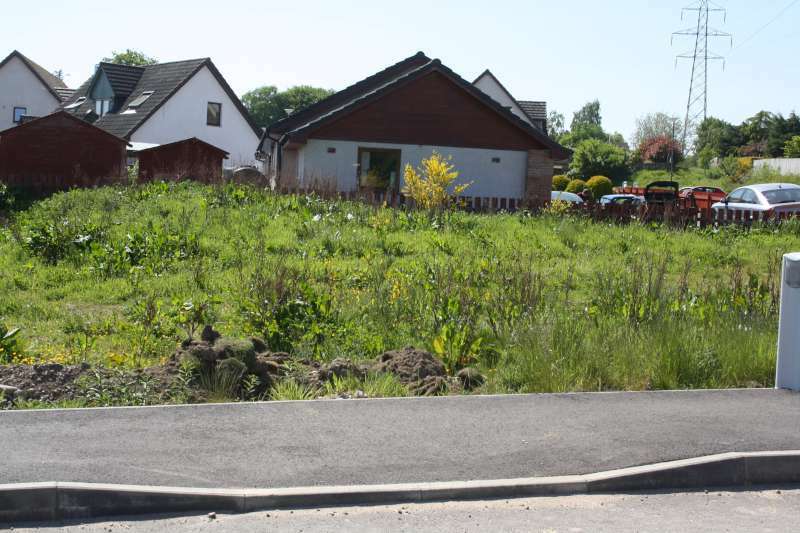 Building plot with detailed Planning Permission for a four bedroomed house. 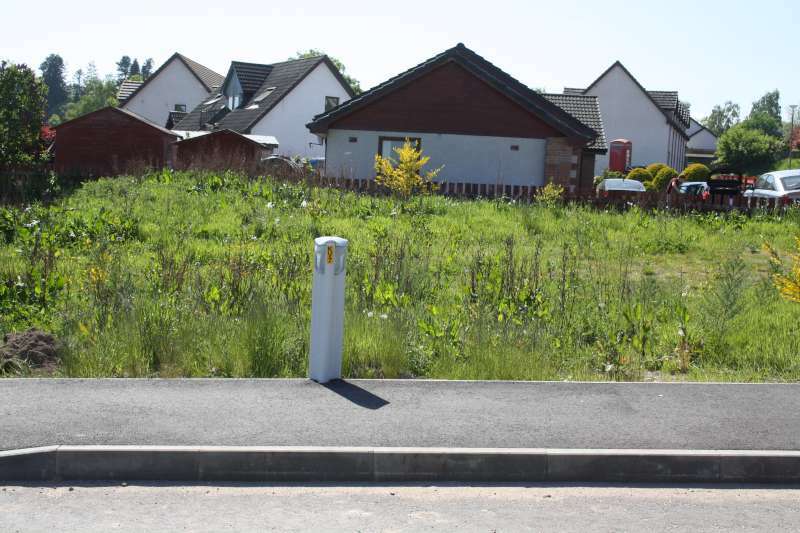 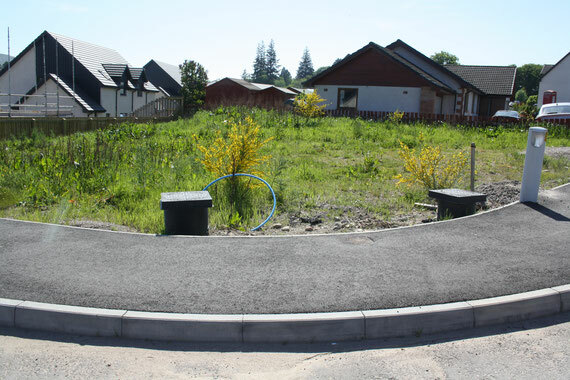 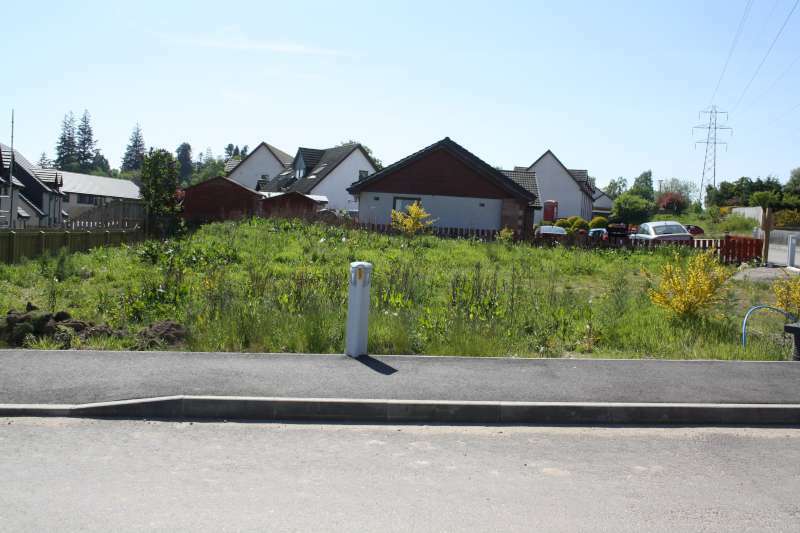 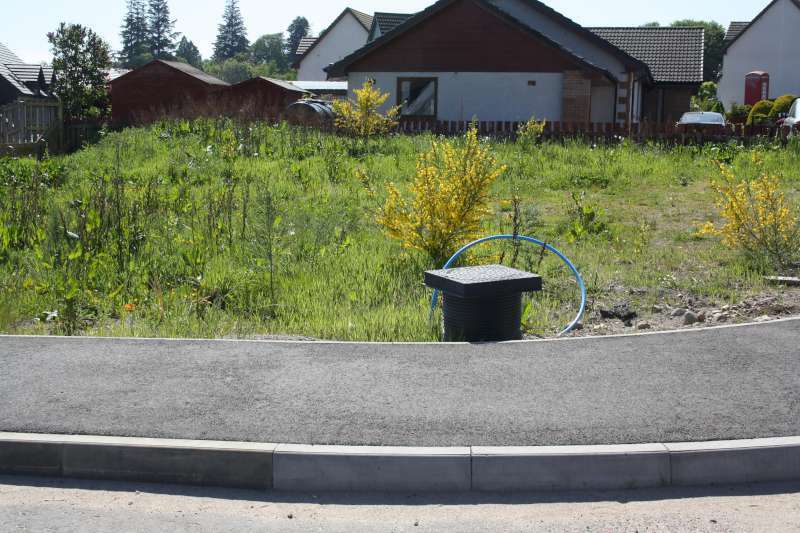 This almost shovel ready project is on a corner site within a residential development on the outskirts of Kirkhill. 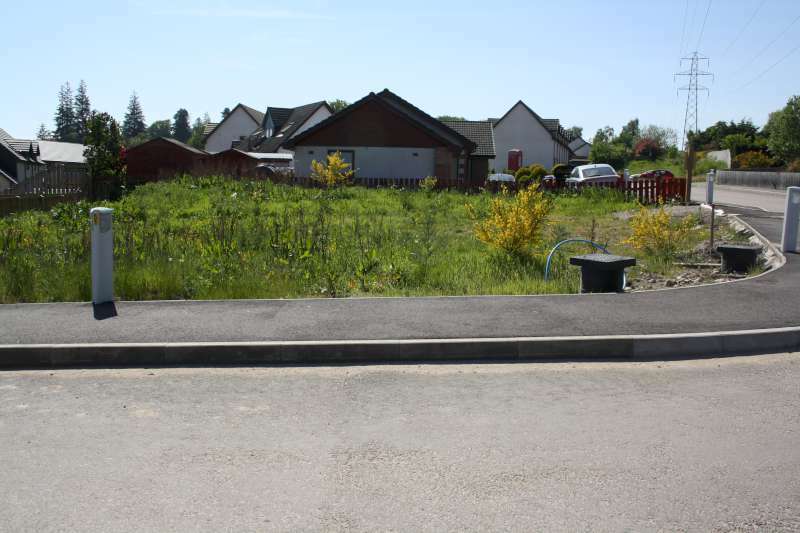 The serviced plot extends to approximately 450m2 and has electricity, water and mains drainage on site.